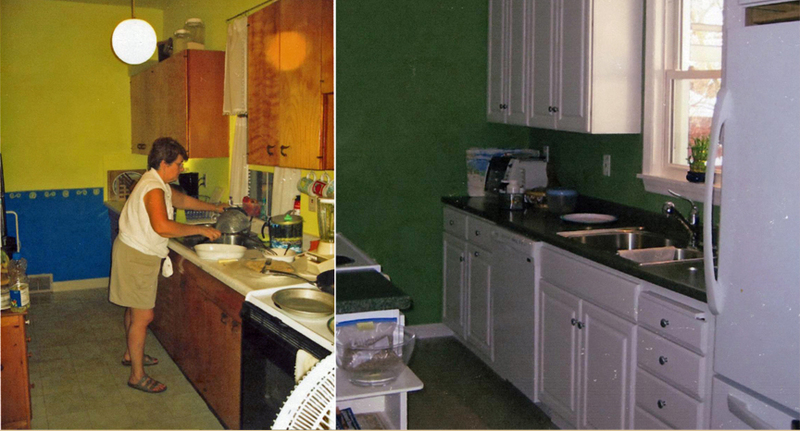 Here is a series of pictures from one of our Kitchen Remodeling Projects. 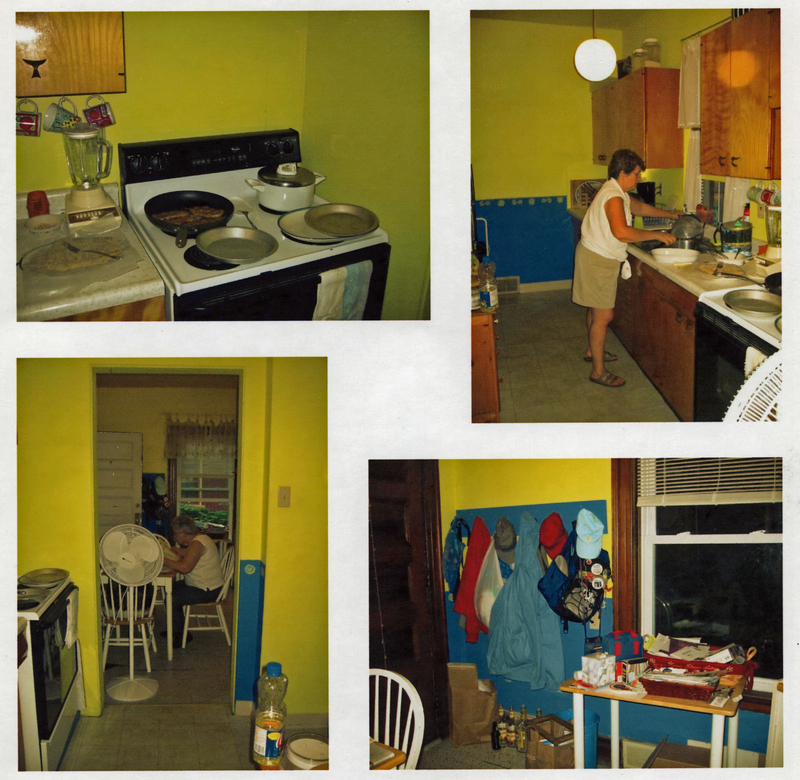 They hated their old kitchen! So we helped them remodel their kitchen.